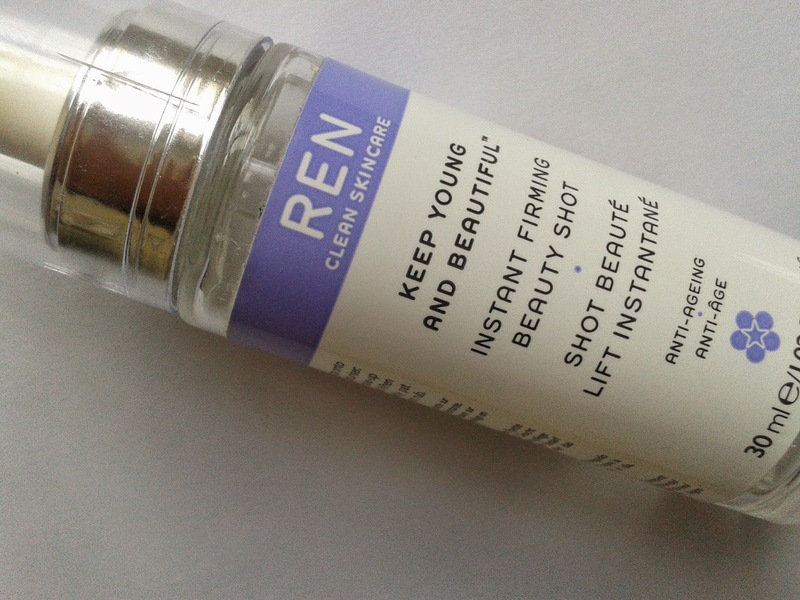 REN Keep Young & Beautiful Instant Firming Beauty Shot – Best Tightening Formula Yet? Skin sag: what’s the best way to tackle it? It’s a question those of us who want to keep our skin looking its best will ponder time and again - for one very good reason. Of all age-related skin concerns, sag is arguably the most difficult to fix. Actually, I’ll stick my neck out further and say that it is THE most difficult to fix. While there are some great topicals (mainly serums) for reducing pigmentation and perhaps to a lesser extent lines and wrinkles, I have yet to come across a formula that does a grand job of tightening skin, let alone lifting it. Skin sag is my number one skin concern and I have tried many formulas claiming to address it. I firmly believe that a combination of salon treatments, facial exercise and home beauty devices, supplemented with topical skincare, is the key to achieving lift. But strategy is a subject for debate in a future post. What I want to focus on here is the new REN Keep Young & Beautiful Instant Firming Beauty Shot. So, what are the claims? Let’s take a deep breath! According to REN, this gel-serum instantly firms, lifts and plumps the skin to leave it looking dramatically smoother, tighter and more youthful. It further firms and remodels the skin over time. You apply 2-3 drops on a clean face (after cleansing). 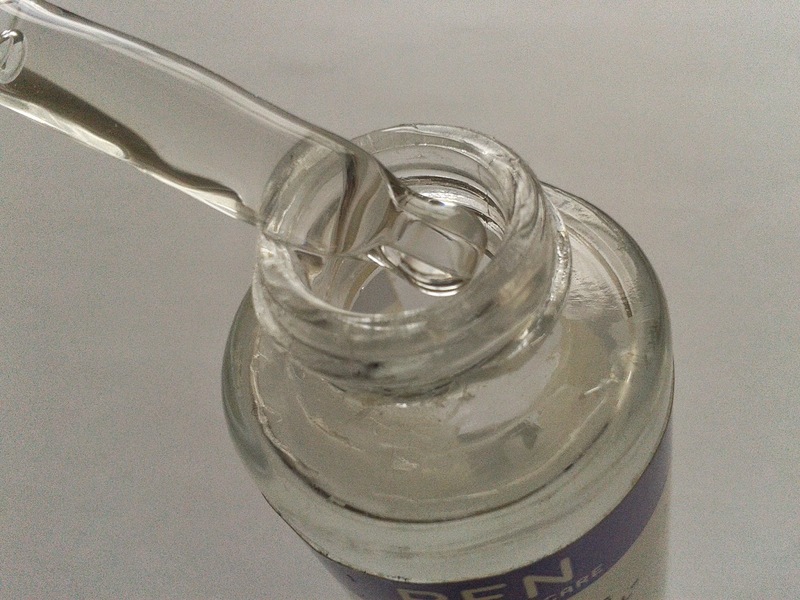 As a gel-serum it is quite thick in texture but it feels lovely on the skin, and sinks in quickly. You can feel a slight tightening as it settles, something that may not be to everyone’s taste, but then tightening is what this product is aiming to achieve. REN say the serum can be applied over moisturiser and make-up throughout the day. I’d agree, up to a point. 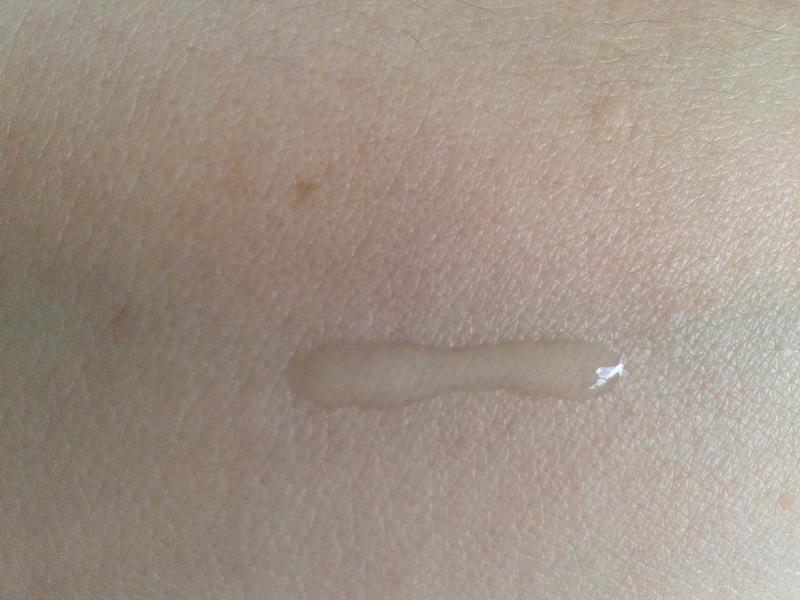 Yes it can give skin an `as-and-when’ needed instant pick-up but for me I could use only the tiniest amount over make-up, else it would cause my foundation to mottle. Personally, if you want a quick 'on-the-go' boost of hydration to flatten out those crow’s feet (perhaps the most maddening of all wrinkles), I’d plump (sorry!) for a make-up option like Benefit’s Puff Off, which goes on like a dream over make-up and smooths out crumpled skin in the process. So Just How Good is Instant Beauty Shot? As much as I love REN, and I have seen good results with their formulations, I did have to raise an eyebrow at some of the claims. Two months on, having used the serum twice daily, I think I was right to do so, but I would say that about any skincare claiming to lift and remodel skin. This product isn’t going to give you an instant face lift. A face lift in a bottle just doesn’t exist. But it does deliver a discernible instant tightening effect (not to be confused with lift, which is more dramatic). The tightening I’m getting with this is without doubt more striking than any I have had from other skincare. For that fact alone this REN serum makes it into my drawer of skincare favourites. That it also gives skin a slight plumping is an added bonus! REN’s Keep Young and Beautiful Instant Firming Beauty Shot costs £36 for 30ml, and is available now here. I don't think there is a product that could give an instant face lift, if they promise it, they are not truthful. I am not very keen on tightening products, but then beauty products are such a personal choice, what works well for one lady, might not work for someone else. I agree with the above but then whose going to buy a product where the marketing company say "yeah its alright". I've gotta say anything that gives me a smooth, tight feeling is good with me! The price seems to be good, packaging as well, ingredients too... and maybe not a face lift, of course not, but the feeling... and maybe it's good alone, without foundation, so. For the same purpose there is Nanoblur that is a nightmare, can only be worn alone, Peter Roth, same thing as Nanoblur, La Mer regenerating serum (same feeling, I suppose, as this REN one) and finally, Neal's Yard Frankincense. I normally don't write comments suggesting new products, but as I saw you tested this one and I am very interested (I love trying new products and REN is a good brand), I thought of telling some other products that may be the same, and maybe you like as well! 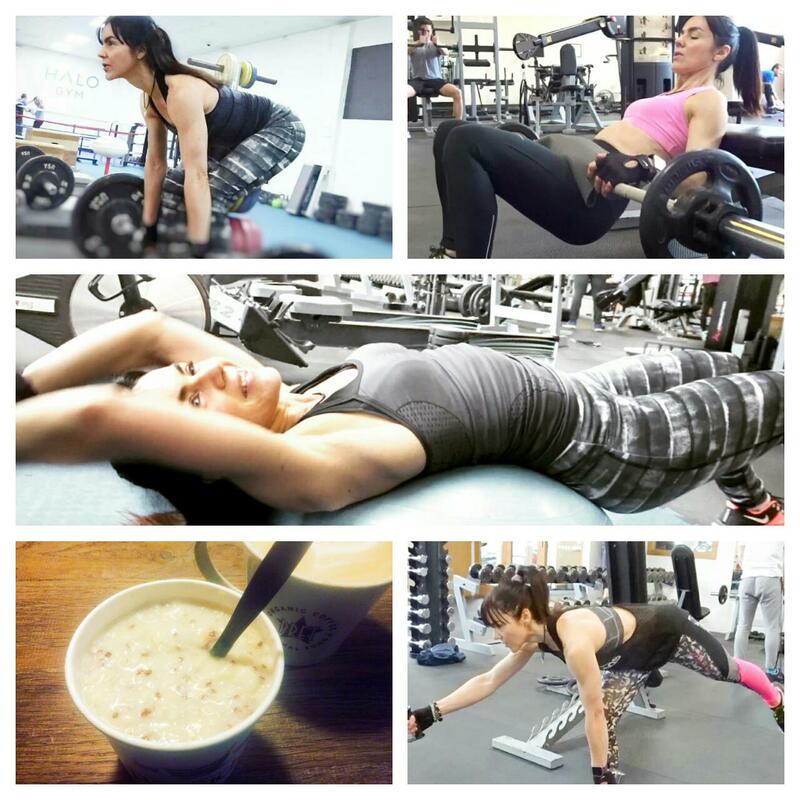 I want to try the Benefit one as well! So, 2 products that go to my list now! I sure wish a face lift in a bottle did exist! Another great review with suggestions for other options, too! Fabulous! T.
Seems like a quite good product, good to know so I can recommend this to my friends looking for similar result. March’s Empties – And Favourites!